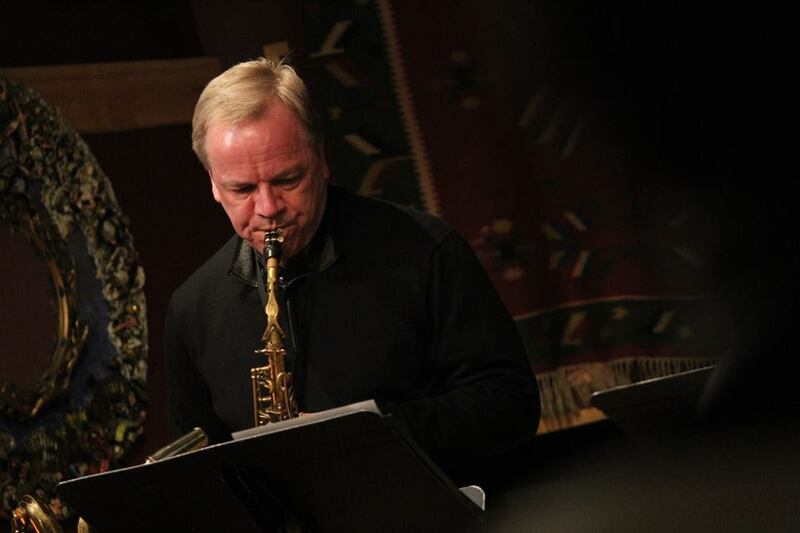 Allan Chase is a jazz saxophonist, composer, college music teacher, and administrator. He has performed jazz and improvised music since 1974 with his own groups and as a member of the Lewis Nash-Allan Chase Duo (1979-80), Your Neighborhood Saxophone Quartet (1981-present), Prima Materia with Rashied Ali (1992-2000), the Steve Lantner Quartet with Joe Morris and Luther Gray (2002- present), and many other groups. He appears as a soloist on over forty jazz and improvised music recordings, several rock and classical recordings, and several movie scores. He has made two CDs as a leader, Dark Clouds with Silver Linings (with Ron Horton, Tony Scherr, and Matt Wilson) and Phoenix (with Ron Horton, Adam Kolker, David Finck, and Lewis Nash).